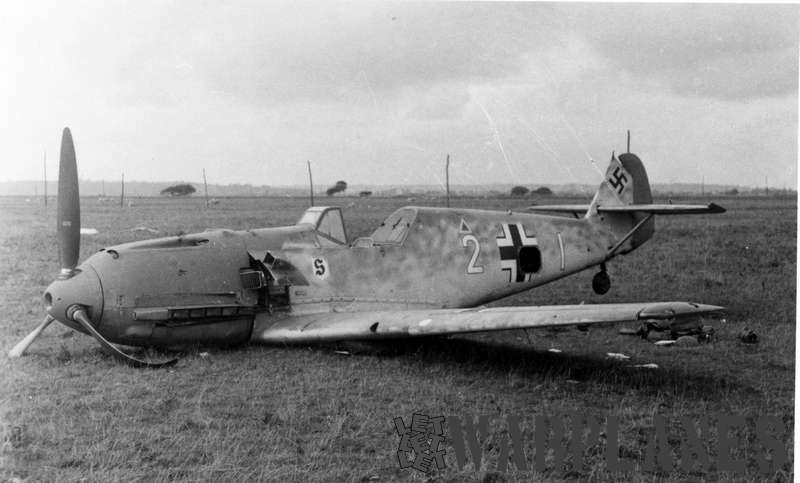 There are many famous fighters in history, but few of them, if any, possess the distinction of being build during such a long period of time as the Messerschmitt BF 109. This fighter was designed and mass-produced mainly in Germany from 1936 to 1945. After the war, Spain and Czechoslovakia built it too, serving in the Spanish air force up to 1967. Today, many people mistakenly refer to the Messerschmitt BF 109 as the Messerschmitt Me 109, but only later models carried the initials of the creator’s name Me from Messerschmitt. 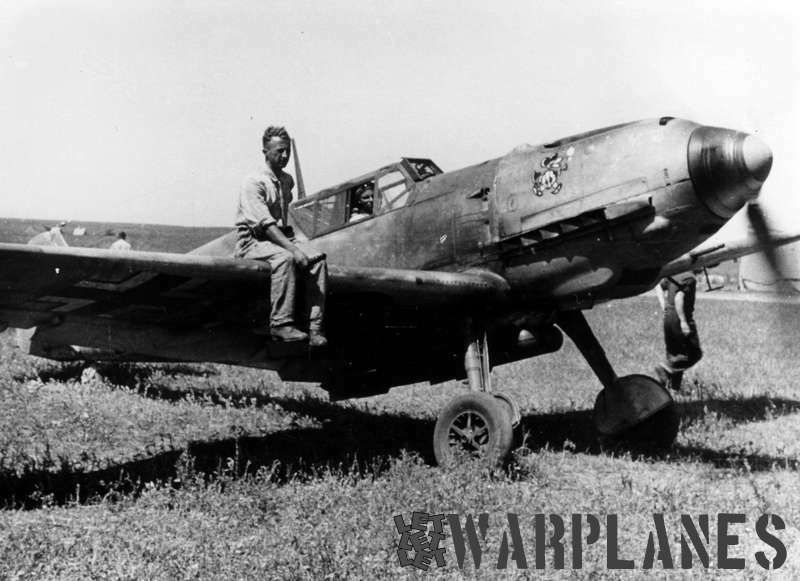 The Bayerische Flugzeugwerke prototype fighter plane – BF 109 made its maiden flight not take long before it after its construction. 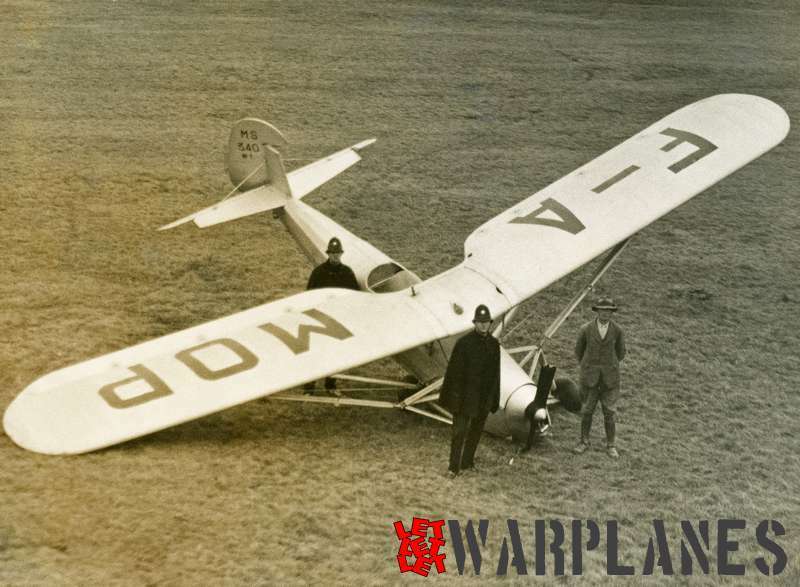 With Bubi Knoetsch on the controls, the plane made its first flight in September 1935. Throughout its development, the Messerschmitt BF 109 had a 610 hp Jumo 210 twelve-cylinder inverted-vee liquid cooled engine. Somewhat ironical the plane was initially powered by a British 695 hp Rolls-Royce Kestrel engine. 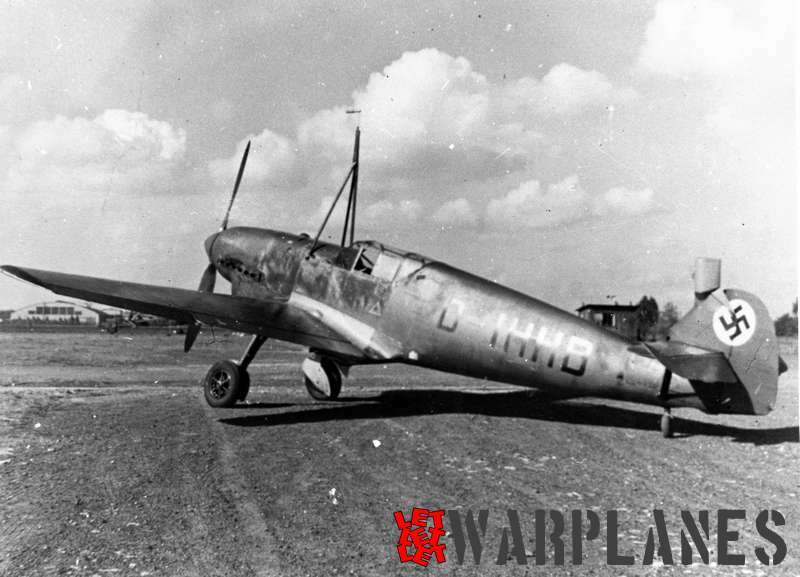 January 1936 saw the second Bf 109 prototype flying, powered by a Jumo engine. By that time, the RLM (the Reichsluftfahrtministerium) had already ordered around ten other aircraft for evaluation. In the same year, the third prototype – the V3 – took off, being the first version to carry armament, consisting of two MG17.9mm machine guns mounted on the engine. Both of them were synchronized being able to fire straight through the propeller arc. Eventually, the first series model would be the Messerschmitt Bf B-1, with a 635 hp Jumo 210D engine. In 1937, a series of the BF 109 fighters were released, that proved to be very successful in their mission over Zurich. On November the same year, the BF 109V13 was launched, having a more specialized and advanced engine compared to the previous models. These series of planes also recorded some of the highest speeds during the time by covering a record speed of 610 km per hour. 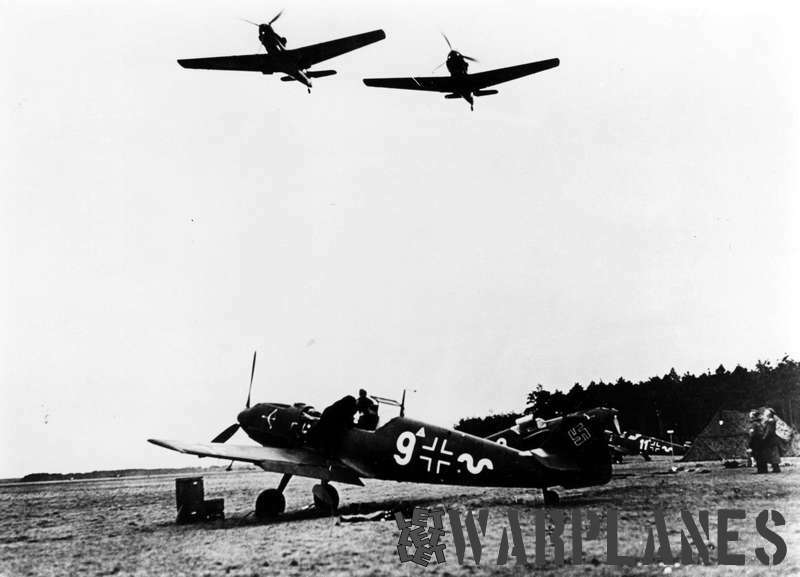 The planes accomplished several missions in Spain in the same year being part of the Luftwaffe’s Condor Legion. 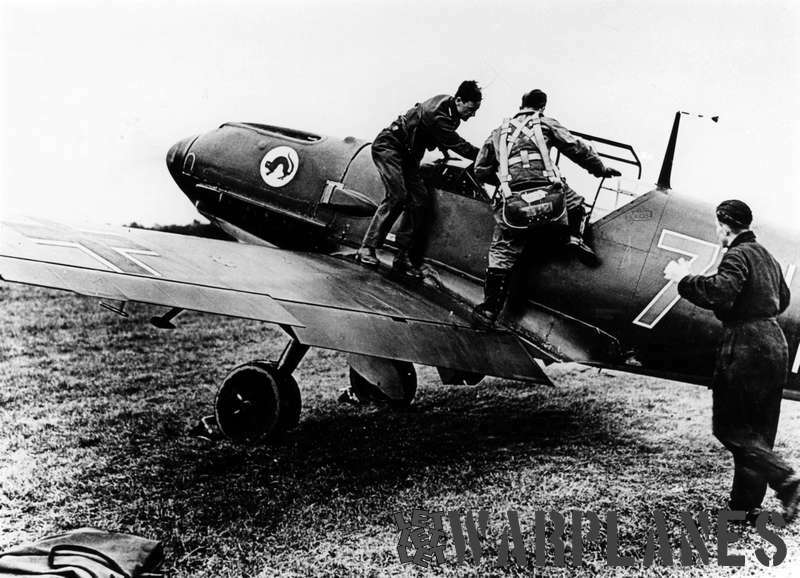 Constructors converted some B-2 aircraft into Bf 109D-0s, installing DB 600A engine. Several D-1s with the same engines were delivered to Switzerland and Hungary. The year 1938 saw the release of another variant, the C-1, that had more firepower with an increased number of guns, at least five of them. This model also had a better engine with a fuel injection system, and a redesigned and improved exhausting system, that had shorter pipes. These improvements proved vital as the planes we able to better fight during the dogfight, as the engines had an improved ability to run well even in extreme conditions. The Messerschmitt BF 109D-1 also known as Dora had a much-improved engine with the ability to carry two wing MG 17s and twin fuselage MG 17s. It had a high-level performance just like the B-1 series. This variant had exhauster designs similar to that of the E- series. 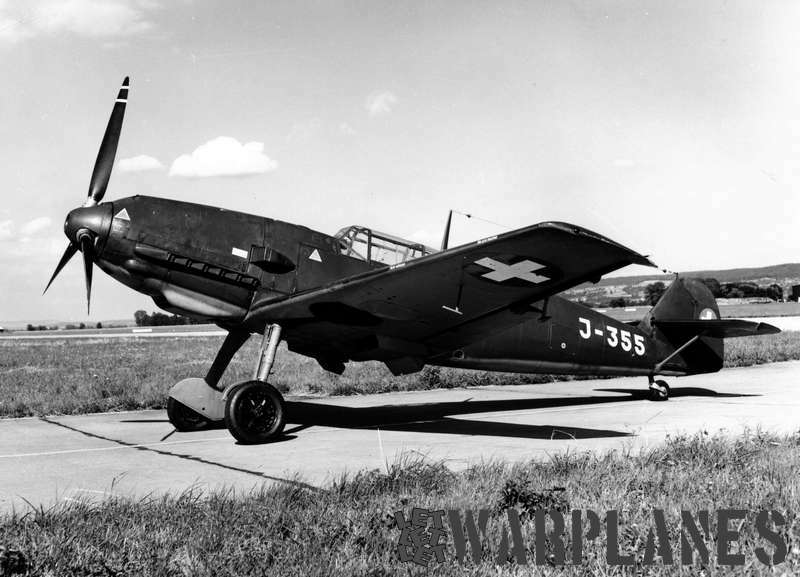 The Bf 109D-1 “Dora” was the main service variation before the Bf 109E release. 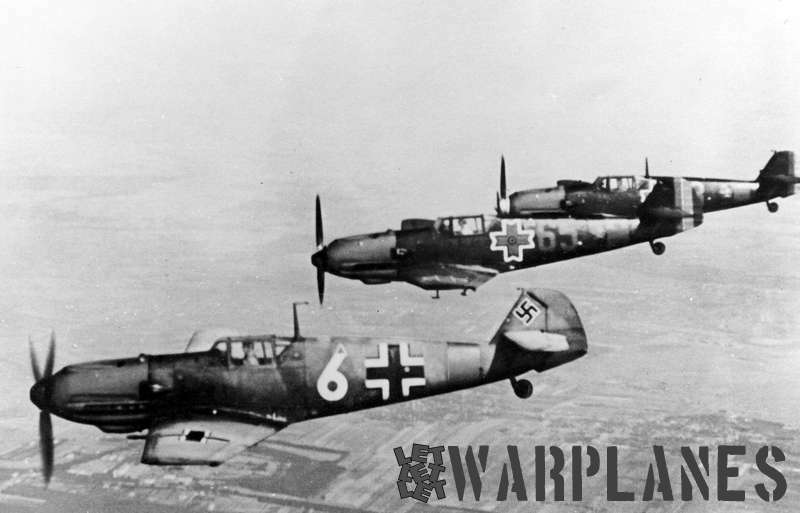 In 1938 the Bf 109E series was launched and turned out to be superior in maneuverability and overall performance to practically every fighter it encountered that time. 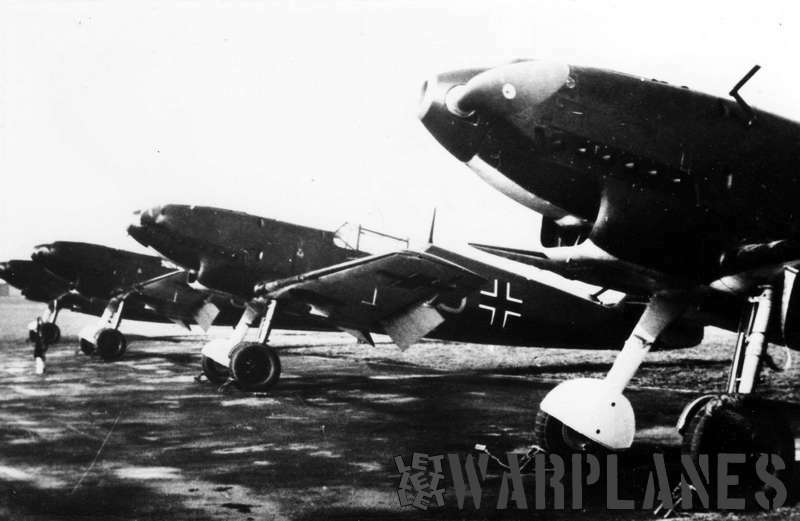 During 1939-40, Germany exported a great number of Bf 109E-3 to Bulgaria, Hungary, Japan, Romania, Slovakia, Switzerland (eighty), and Yugoslavia. 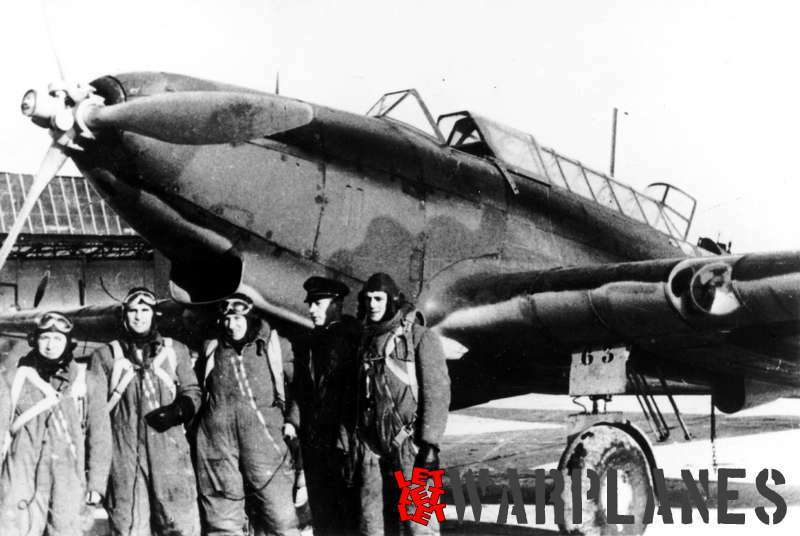 The E “Emil” variant was the main version Luftwaffe used during the entire Battle of Britain. After some time, Messerschmitt enhanced the E series into more convenient planes. 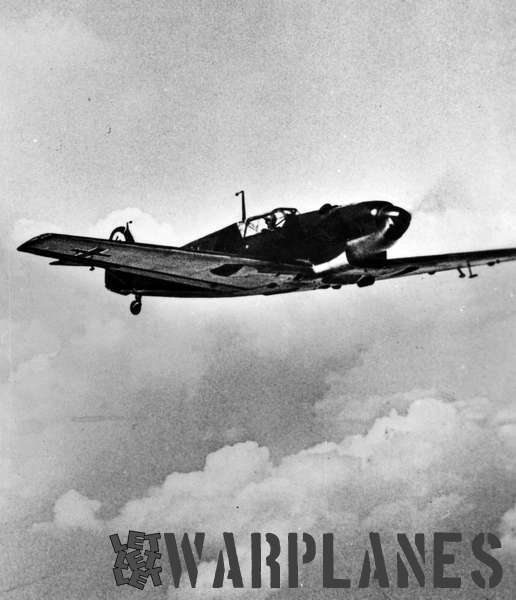 These planes had specialized features such fighter-bombers, reconnaissance aircraft features and its models were specifically for fighting. 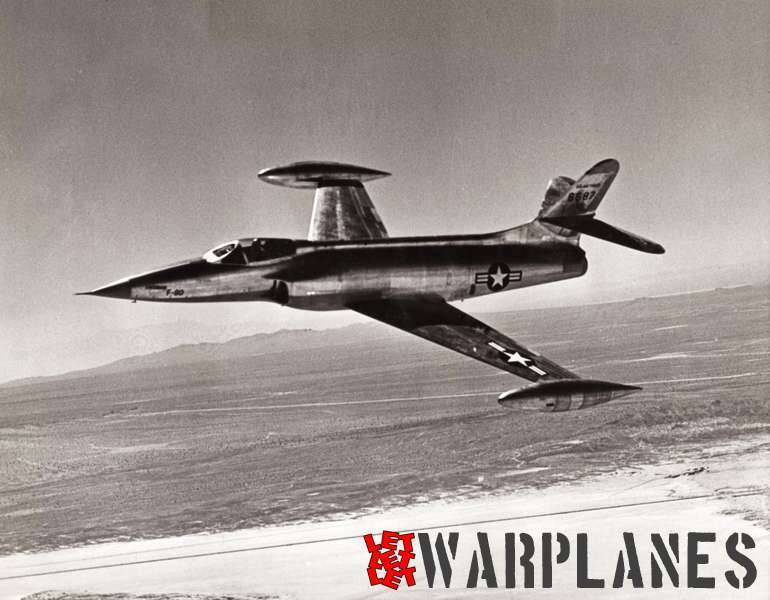 The E series comprised 9 E variants, extending to the E-9, and included models such as fighters, reconnaissance aircraft, and fighter-bombers. Fieseler started converting ten E-3s models to BF 109T (Träger = carrier) configuration, in July 1940, to operate on the aircraft carrier Graf Zeppelin. However, this project was aborted next year, and the aircraft returned its original configuration.